We’ve got 10 days left of our 20% off all orders over £10, use code 20SPICE at checkout! Take advantage of our offer and choose from one of our variety packs and mix and match of high quality spice blends! 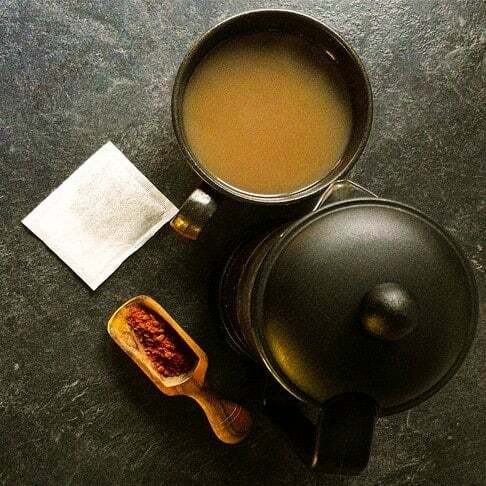 Why not try our spiced hot drink blend, just add a pinch to your favourite coffee, tea or hot chocolate to add a lovely warming flavour without the need for added sugars! Our blend takes inspiration from Turkish coffees.